While the growth of these individual countries is impressive, the real success story belongs to the region. 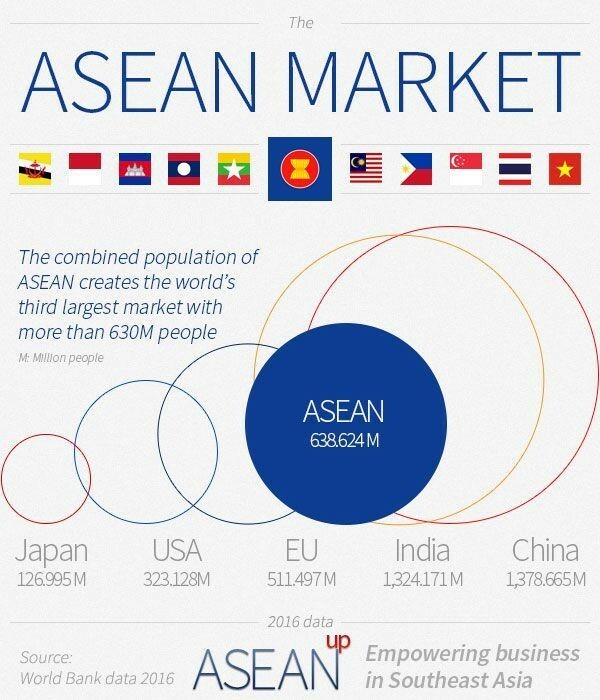 ASEAN has long heeded the connectivity imperative, and the benefits of regional cooperation and economic integration, through initiatives such as the ASEAN Economic Community (AEC), are paying dividends. ASEAN commands a combined GDP of about $2.4 trillion, and GDP per capita has increased by 63.2% from 2007 to 2015. If it were a single country, it would be among the top 10 economic powers in the world. To further drive growth, ASEAN and its six strategic partners will come together in November for the hotly anticipated signing of the Regional Comprehensive Economic Partnership. This will create the world’s largest free-trade area, representing nearly 30% of global GDP, and demonstrates ASEAN’s commitment to removing barriers to trade and expanding market access both within the region and with its partners. 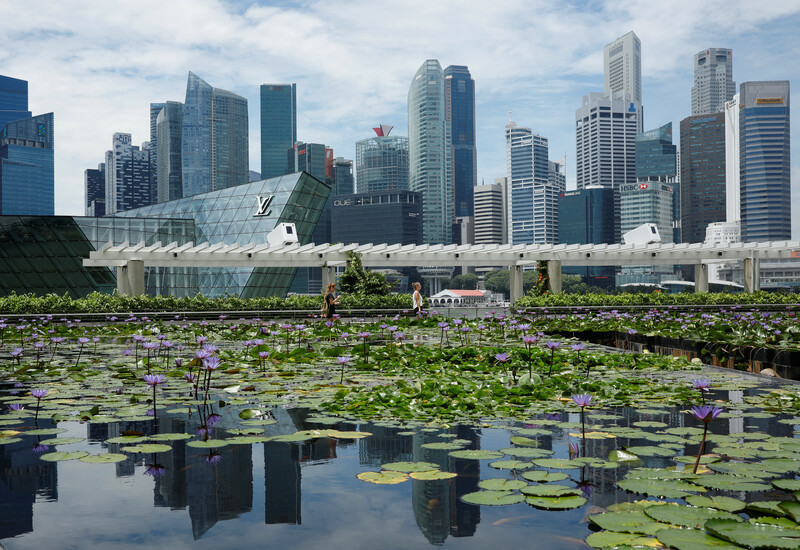 Global hub … Singapore’s Central Business District. This article was originally published by The ASEAN Post in collaboration with the World Economic Forum.